The traffic management technology company Siemens has supplied and installed its 1,000th traffic enforcement camera in the UK. It’s to monitor traffic on the newly-constructed A612 Daleside Road bus lane, which is the first in the country to allow exemptions to Ultra Low Emission Vehicles and is part of Nottingham’s Go Ultra Low City scheme which aims to boost the take-up of ULEV vehicles across the region. Daleside Road is a major route into the city with high volumes of commuter and other traffic passing along it every day, contributing to harmful levels of emissions. Nottingham already operates biogas and electric buses along Daleside Road and LaneWatch cameras on bus lanes. Designed specifically to operate automatically in an unattended capacity, Siemens’ CCTV-based LaneWatch Mk3HD cameras form part of the company’s market-leading civil enforcement product portfolio. 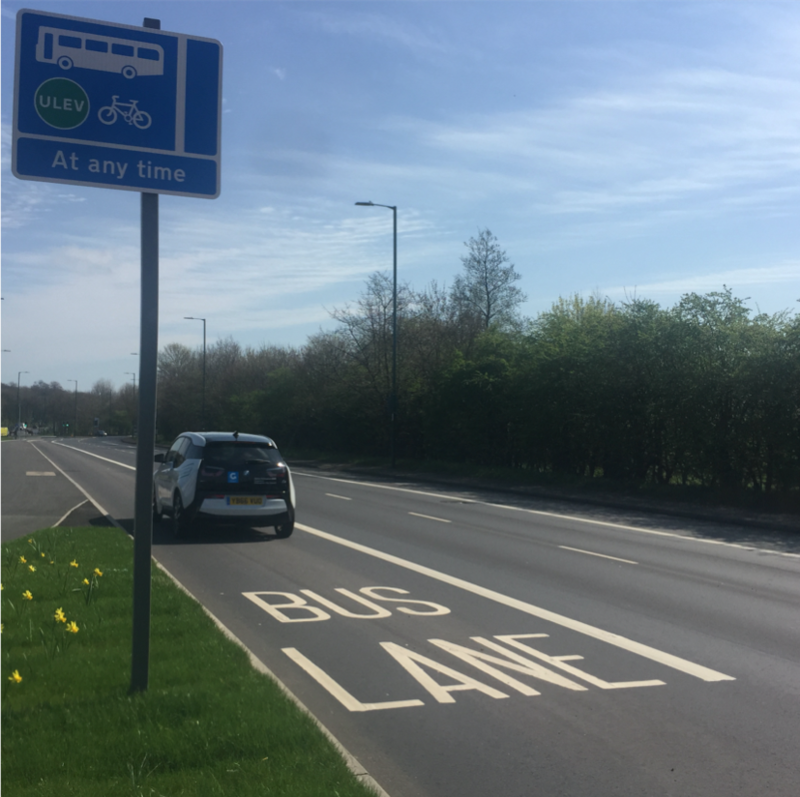 The new 1.4 mile (2.25 km) bus lane on Daleside Road is equipped with 10 enforcement cameras to monitor and enforce traffic using the bus lane. The cameras are wireless and can be relocated to other priority enforcement sites in the city if the need arises.